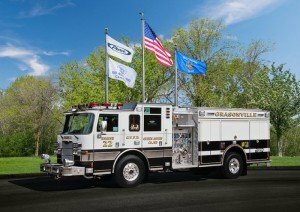 It has a 515 Horsepower 60 Series Detroit with an Allison EVS 4000 transmission. 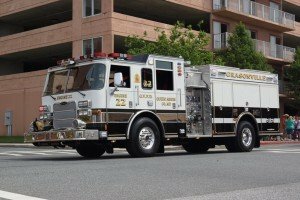 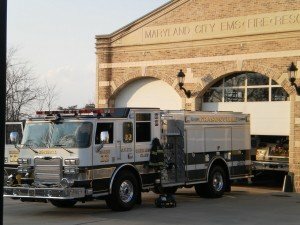 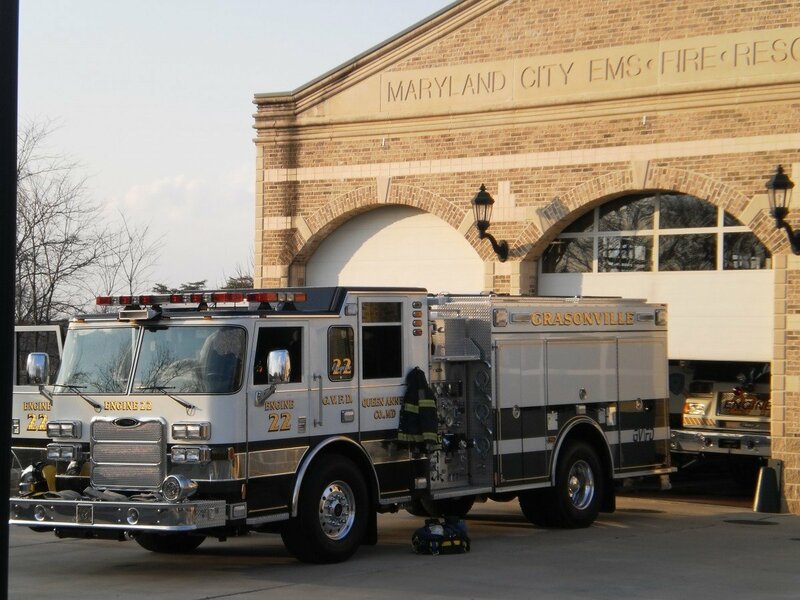 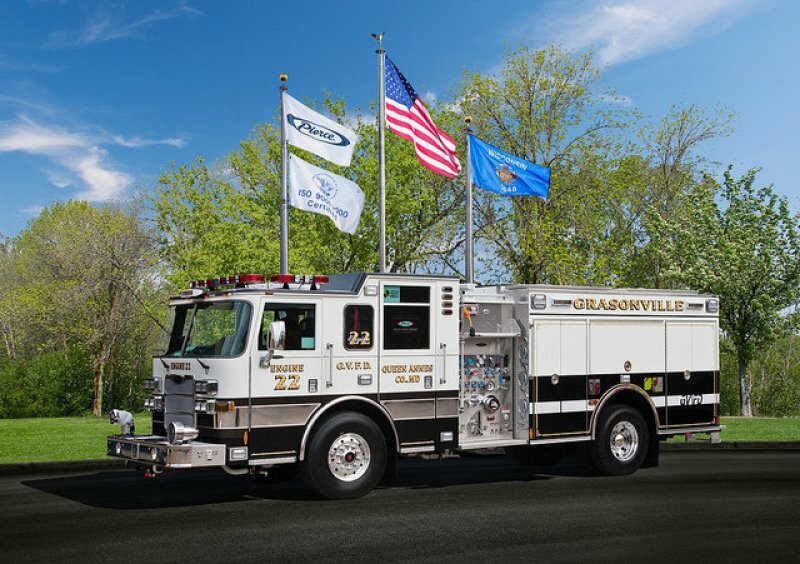 Engine 22 carries Basic Engine Company tools and appliances, a Hurst 3 Air Bag system, portable winch with connections on all 4 sides and a Hurst Rescue tool system. The Hurst system includes 2 pre-connected hose reels, spreader, O-Cutter, 3 foot ram, and 5 foot ram. 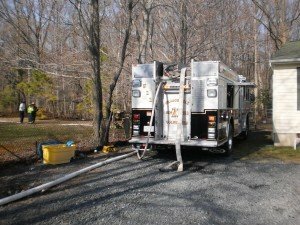 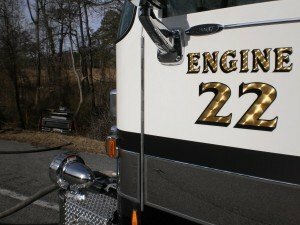 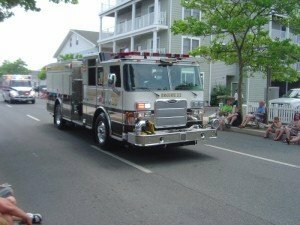 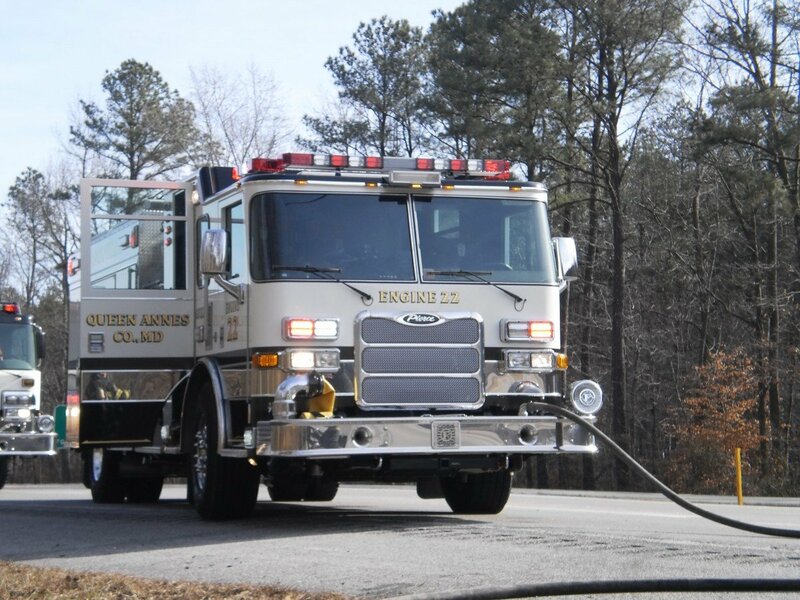 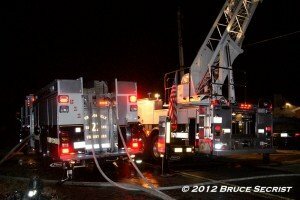 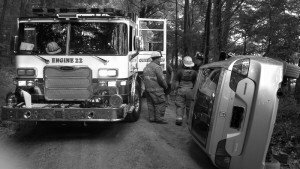 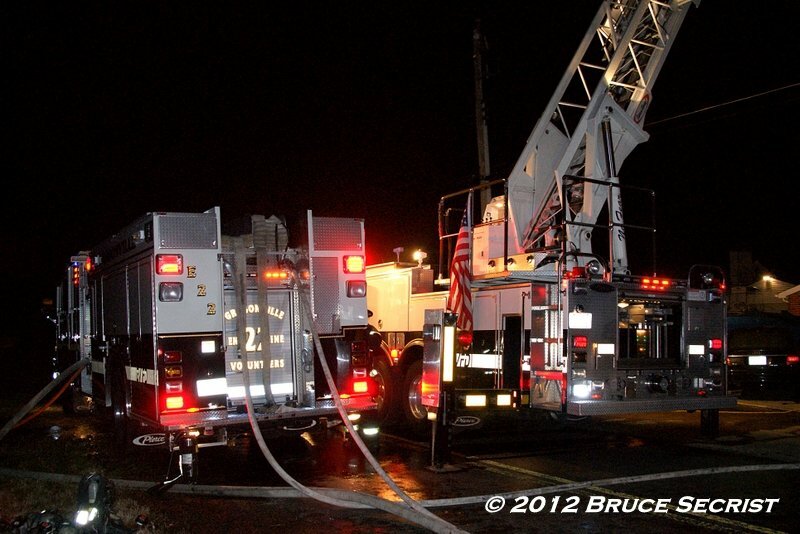 Engine 22 has a 150 Ft. bumper line, 1 - 200 ft rear attack line, 1 - 300 ft rear attack line and 1200 ft of 3 inch supply line.